Thank you for Judy san!!! 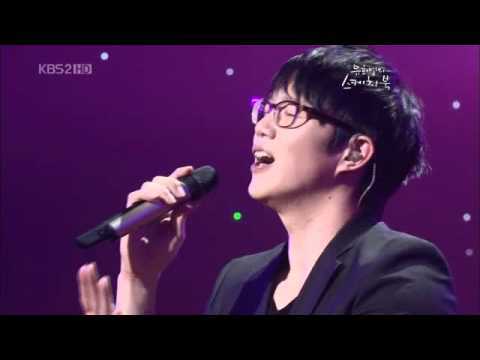 I want to introduce one of my favorite artist whose name is Mr.Sun Si Kyung.I love his songs and his beautiful voice and his talent.I hope to meet to him someday.Thanks to Judy san who came to study from Korea I knew this artist “Sun Si Kyung”.감사합니다!! !